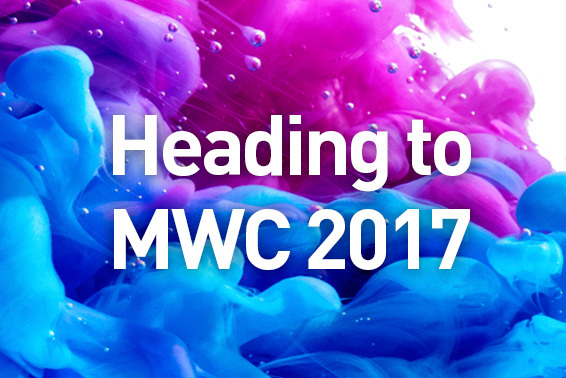 Wiko, present in more than 30 countries in Europe, Africa, Middle East and Asia is pursuing its global expansion with the opening in the US market. 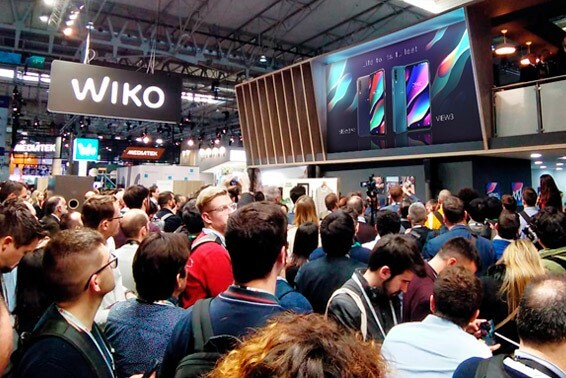 In 2018, Wiko successfully maintained its top 4 position in Western Europe within a very competitive smartphone environment. 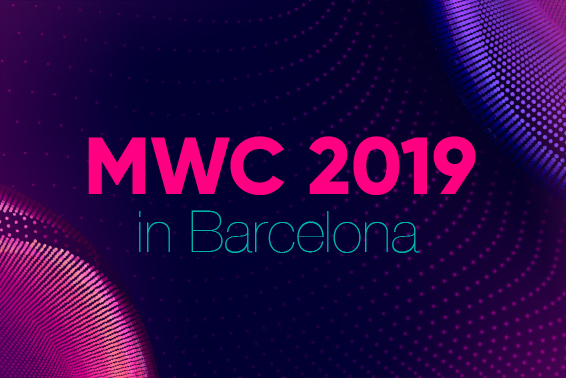 For 2019, the brand revealed a relooked logo featuring the iconic W shape and Bleen colour in a sharp and bold look. 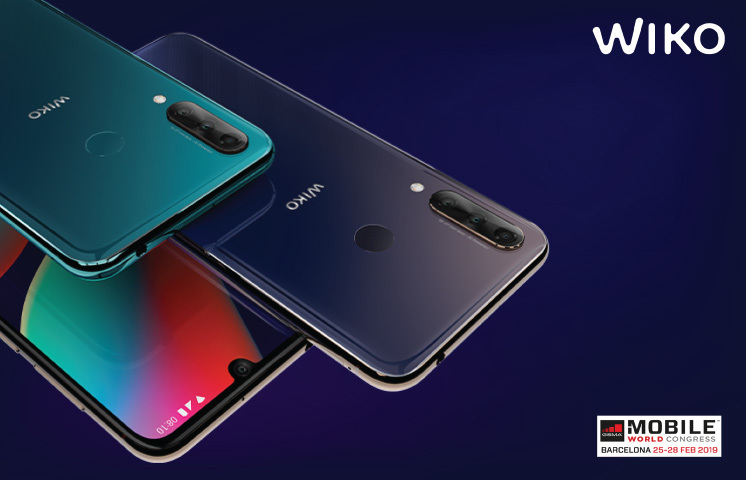 A new communication platform will support the brand refresh starting with 2 new products : View3 Pro and View3 Replay the press conference and discover the reveal of our View3 smartphone range and exclusive announcements.